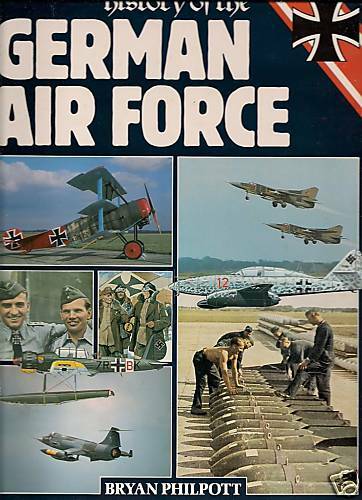 Here you will find a collection of international military, war and armament references. Publisher: . Collins in association with the Imperial War Museum, London, 1986, FIRST EDITION, large hardcover quarto with dj,7 chapters, illustrations, catalogue ref nos. Condition:Crisp cloth-bound hardcover with bright gilt title to spine, STRAIGHT, TIGHT and CLEAN in VERY GOOD CONDITION with no inscriptions or writing, in an unclipped GOOD PLUS DUSTJACKET with minor rubbing. 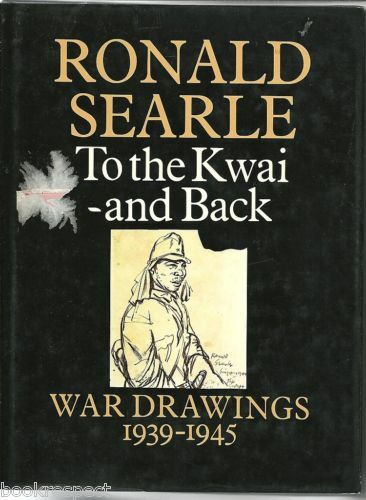 Description: Ronald Searle volunteered for the army while in Art College. In 1941 he became a prisoner of the Japanese. He was sent to work on the Burma Railway He then was sent to Changi Prison in Singapore. Throughout his captivity he made these drawings. Publisher: Gallery Books/W H Smith, NY, 1986, large 4to hardcover with dj, 192pp,b/w photos, detailed text, maps, black endpapers, index. Publisher: Paddington Press, London & NY., thick hardcover large 8vo with dj, 9 sections, 67 chapters, 11 maps incl endpapers, bibliog., notes, sources, list of Commondants. 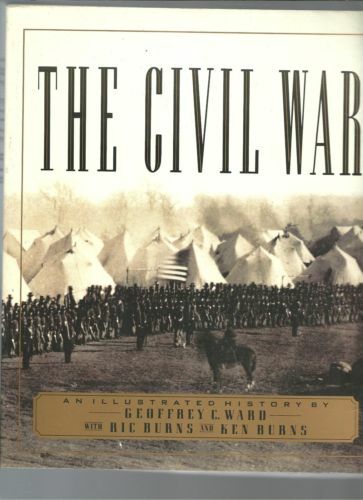 Author: by Geoffrey C. Ward , Ric Burns, and Ken Burns,With contributions by Don E. Fehrenbacher, Barbara J. Fields, Shelby Foote, James M. McPherson. Description: Between 1861 and 1865, Americans made war on each other and killed each other in great numbers. What began as a bitter dispute over Union and States' Rights, ended as a struggle over the meaning of freedom in America. 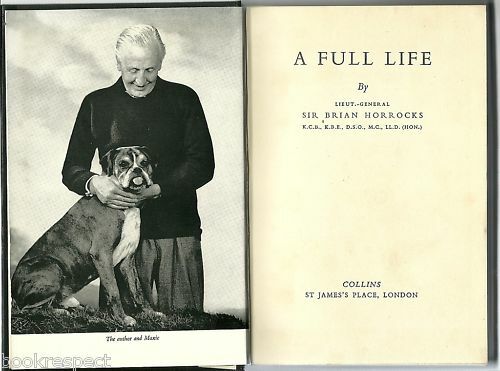 Publisher: Collins, London, 1978, 1st ed., hardcover 8vo with d/j, 317pp., B/W PHOTOGRAPHS, 28 Chapters & INDEX. 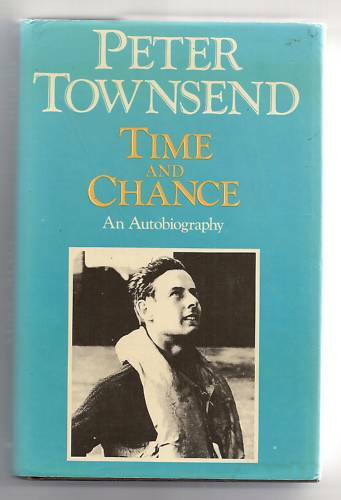 Description: Peter Townsend was a professional airman, and when war came he proved himself a brilliant fighter pilot; his description in this book of the Battle of Britain provides one of the most moving and totally convincing evocations of aerial warfare. Publisher: Collins, London, 1961, reprint, 320pp., hardcover 8vo without dj, 23 chapters, b/w illustration plates, maps, Index. Condition:Black cloth-bound hardcover with title to spine, STRAIGHT, TIGHT and CLEAN in GOOD CONDITION with a name in pen to the front paste-down., without dj. 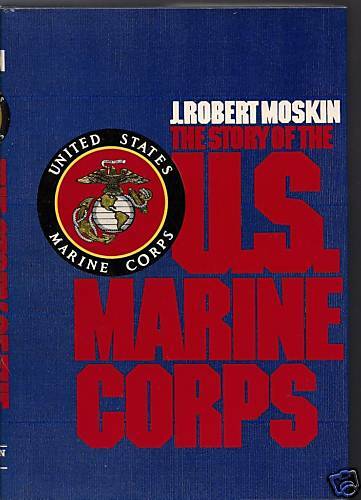 Publisher: HLS, London, 1974, small hardcover 8vo, 128pp., 6 chapters, sources. Description: One of the strangest and least military armies ever formed, the Local Defence Volunteers (LDV), known as the Home Guard. What started out as a band of volunteers had grown by 1942 into a conscripted, disciplined and well-equipped force of 2,000,000 men.